When using mobile to browse the pages, it dosen't show the tag of topic. I'm not professional in coding. Now I have successfully generated my users on nodebb from the EXCEL data. Guys you may think it is so easy and can be done by serval codes，but it's quite hard for me to understand the http protocols and programing think. And now thank you I can do it myself. Here I set i as the row, and I put username, password and email in column A,B,and D.
I made a mistake that forgot the Header. Hi, I have some data (username/topic.etc.) and I want to put these into forum using write-api. curl -H "Authorization: Bearer token here"
It works and others like topic,post,category also works. 2, Because my data is in excel, so I want use VBA to do this. I tried two different function in excel VBA and it comes out same error. Below are VBA code and error. It seems that the server dosen't get the data. 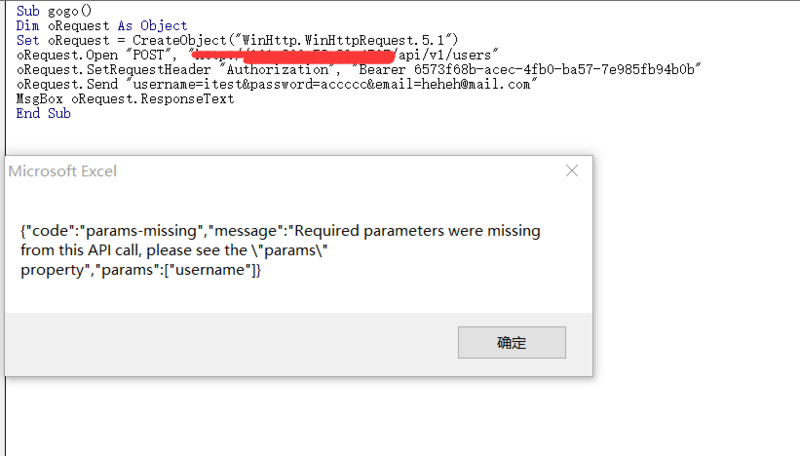 I am so confused....Can you point out me my error. After installation, it dosen't generate a write-api.tpl file into /nodebb/public/templates/admin/plugins. I put a copy in it. Then it works. no. I don't see any error. The plugin just disappered. yeah I have restarted it again and again, but comes no result which makes me so confused. yeah I found this write-api plugin. But there is always something wrong with the installation. 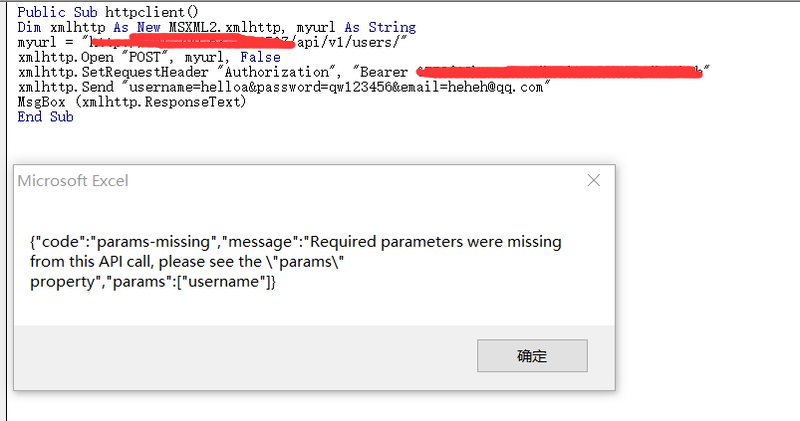 After I install the wrire-api, it dosen't show up in the ACP. I will try to fix this first. I want to do some development through plugin. I have installed the write-api and activated it. And I have also installed other plugins. But after this I cannot find any in ACP/plugin/,there are only compers/markdown/dbsearch/emoji. Guys can you help me? Aha.. Dude,I want make my dialogs into thread.